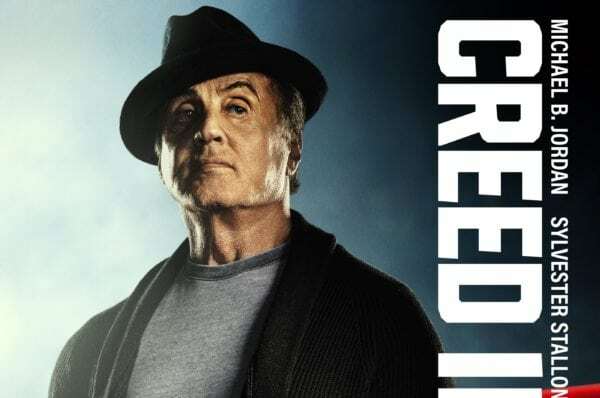 He’s had more comebacks than Sugar Ray Leonard, but it seems we may have seen the last of the Italian Stallion as Sylvester Stallone has taken to Instagram to share an emotional farewell speech to the character of Rocky Balboa from the set of Creed II. 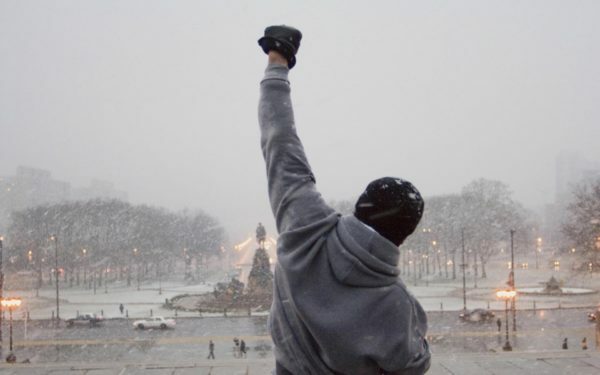 Stallone first portrayed Rocky Balboa is 1976’s Best Picture-winning Rocky, reprising the role for sequels in 1979, 1982, 1985 and 1990 before returning once again in 2006 for Rocky Balboa, which was intended to bring the curtain down on the franchise. 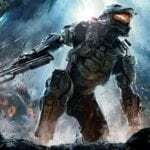 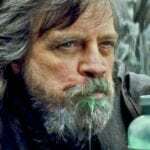 He was brought out of retirement however with the 2015 spinoff Creed, and can currently be seen in theaters – for the last time, it seems – in Creed II. 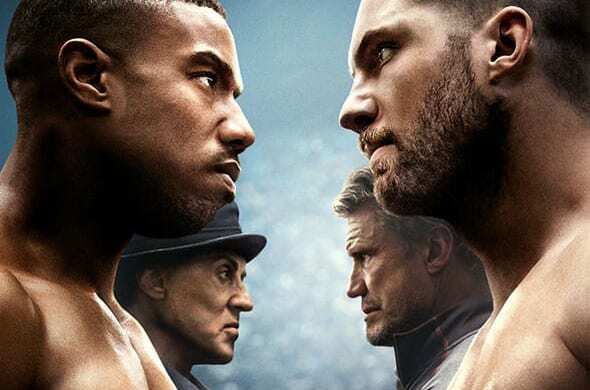 Creed II sees Steven Caple Jr. directing a cast that includes Michael B. Jordan (Adonis Creed), Sylvester Stallone (Rocky Balboa), Tessa Thompson (Bianca), Dolph Lundgren (Ivan Drago), Florian Munteanu (Viktor Drago), Phylicia Rashad (Mary Anne), Wood Harris (Tony ‘Little Duke’ Evers), Andre Ward (Danny ‘Stuntman’ Wheeler), Brigitte Nielsen (Ludmila Drago), Milo Ventimiglia (Rocky Balboa Jr.) and Russell Hornsby (Buddy Marcelle).